Tinuku - Xiaomi Corporation plans to make a boost in the Southeast Asian market by opening 40 official outlets in Indonesia until the end of 2018 as the most important country in the region after being officially listed on the Hong Kong stock exchange. Manager of Xiaomi Indonesia, Steven Shi, said on Thursday the company will continue to record the company's glorious record. 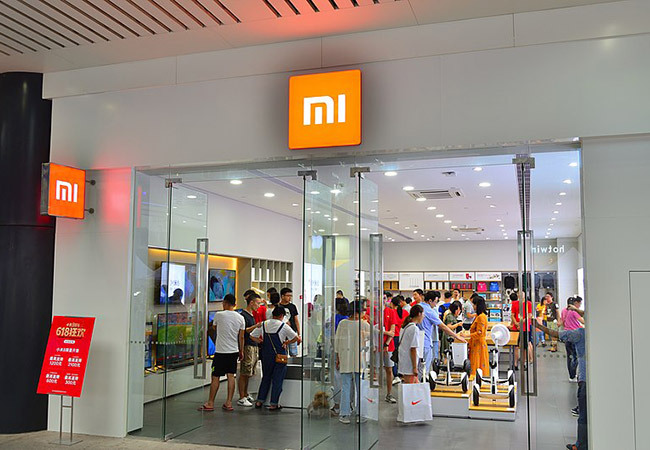 The new giant smartphone maker based in Beijing is planning to open 40 official stores called Mi Store and maximize 50 service centers spread across Indonesia until the end of 2018 as a key country to continue to dominate the mobile phone market in Southeast Asia. Xiaomi will also optimize Mi Credit and Mi Roaming recently launched. The company will do more activities aimed at strengthening relationships with Xiaomi users called Mi Fans including Mi Pop titles that have taken place in several cities in Indonesia. Xiaomi is one of the fastest technology companies that earned a profit of CN¥100 billion in the first seven years after it was established. Shi said Xiaomi has reached the second rank in the Indonesian market in terms of shipments of smartphone units in the first quarter of 2018. Today the Xiaomi brand is the fourth most widely used product in Europe after Samsung, Apple and Huawei. The company also said it is building a technological ecosystem and establish itself as a company engaged in the field of hardware, internet, and new retail (e-commerce).